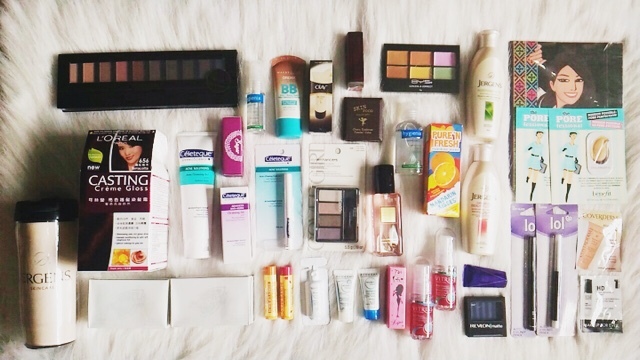 November 2015 | Vanity and Everything in Between. Christmas time is here! It's time to bring out that rose-hued palette again! 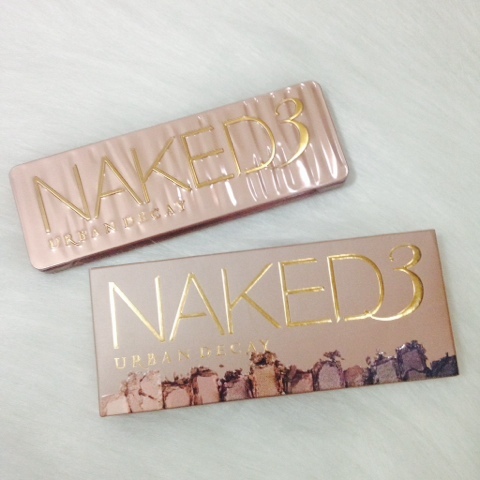 It's not a secret that I have a lot of palettes but I feel like Urban Decay's Naked 3 palette is the best palette for the Christmas season. That said, will give you my thoughts on this pretty palette hat got me hooked with rose-hued eyeshadows. Every time I'm inside SM Beauty store or something similar, I always tell myself that I do not have enough powders. 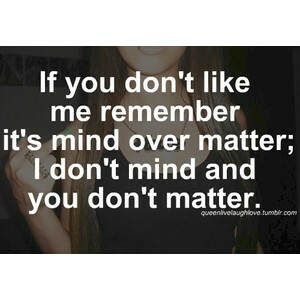 I really think I don't. But then again it's because of the fact that I prefer that my liquid foundation has a setting powder partner. It just makes sense that way, right? When I received this powder from L'Oreal, I wasn't expecting much since I didn't like its powder foundation counterpart. But one day, I couldn't think of what setting powder to use with my newly acquired liquid foundation. 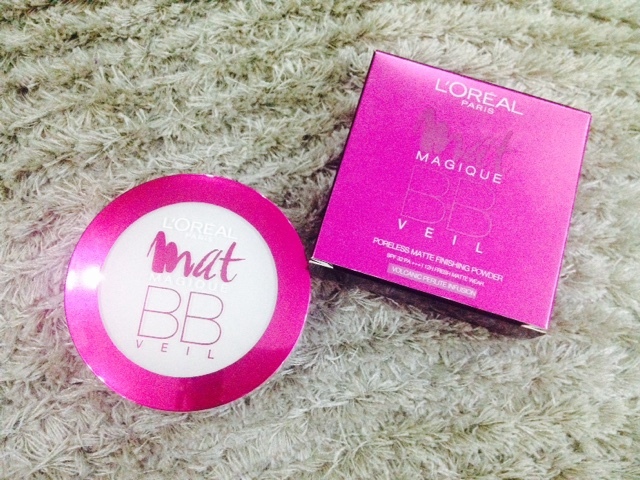 I remember that I have this Mat Magique BB Veil. Finally gave it a try! I had an organic hair care phase ever since I had Keratin treatment last May. Thinking about it now, I shouldn't have had that treatment because it has caused me more hair problems. For one thing, I was restricted to using organic shampoo and conditioner. I was always on the look out even though I still had bottles to last me for a year. 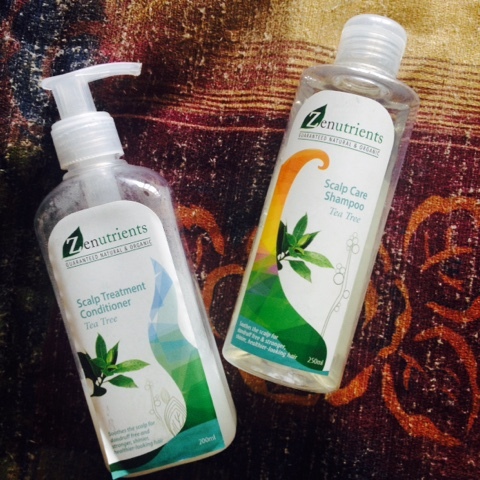 When we were invited to Zenutrients' HQ, I got myself these Tea Tree shampoo and conditioner cos they do not has SLS. This combination is also meant to treat your scalp problems [if you have any]. My bottles are only 1/3 full and I've stopped using these because I had to try out other shampoos. I liked this variant of hair care from Zenutrients especially when I just had my Keratin treatment. It did keep the treatment in place because it's SLS-free. I love the minty feeling, too! Forgot the prices of these but they are less than PhP200 per bottle. It's very affordable for an organic brand. It's been a while since I've had a beauty budget post. I've been road testing several drugstore makeup brands but they do not seem cut out for my beauty budget category. 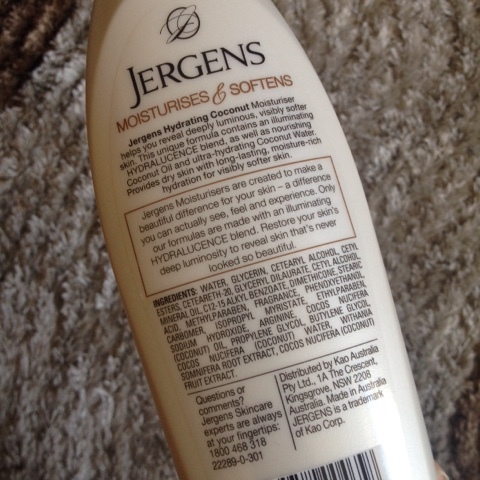 Truth be told, I'm not a huge fan of CC creams. I'm not sold on having a bright face. CC cream stands for colour correcting. Unlike BB cream [which acts more like a tinted moisturiser infused with several skin care ingredients], CC cream is lighter to the point that it almost doesn't give coverage. 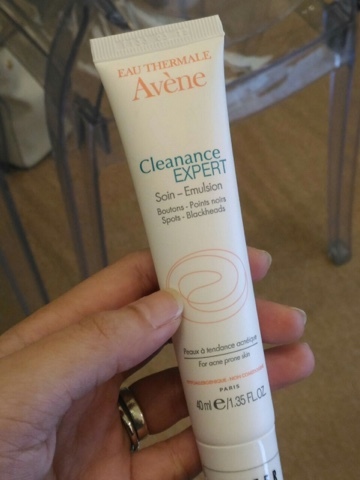 However, it gives you a brighter face because it corrects redness and dullness on your face. I was killing time inside Watson's with my mom and I saw this Quick FX CC cream. Methinks this is a new product. I've never seen this before. 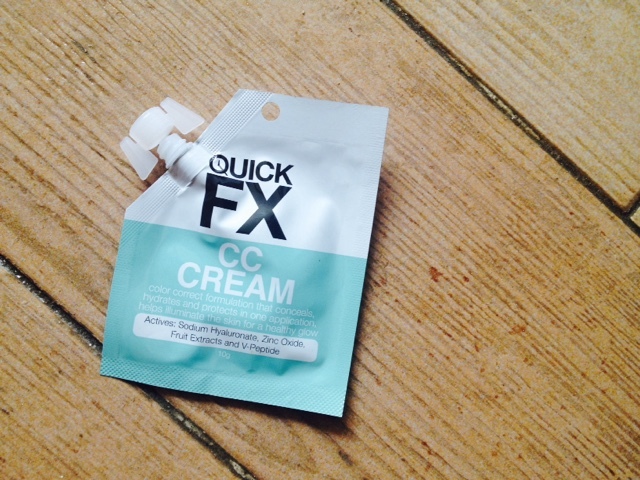 The last time I purchased a Quick FX product, their price was PhP50 flat. I was surprised when I found out that this CC cream costs PhP89 per sachet! 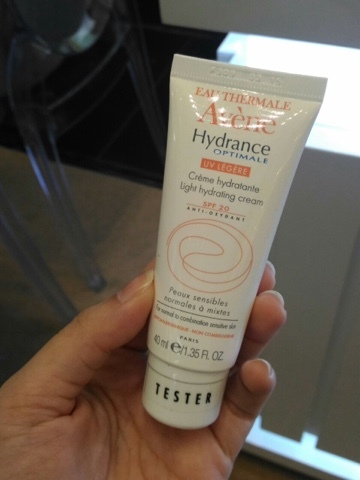 Being a non-fan of CC cream, do you think I liked this? Well, the title of this post is a giveaway. But go ahead and find out after the jump why! This month's box came earlier than expected! 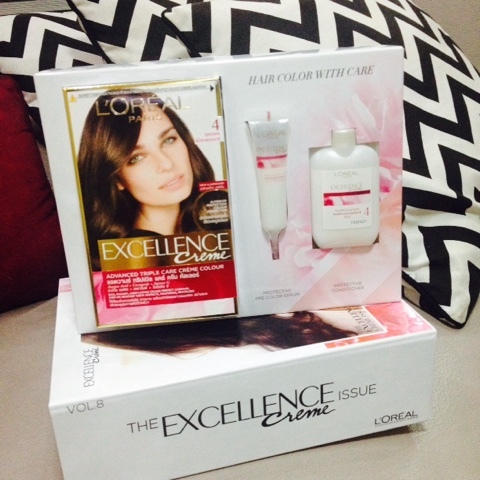 It's another exclusive box in collaboration with Pink Sugar Cosmetics! 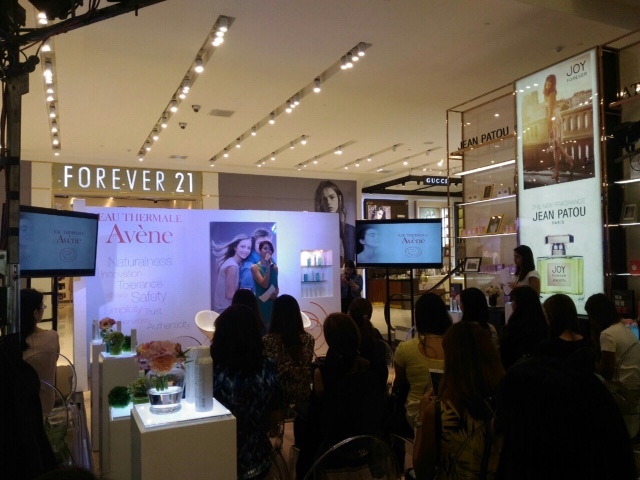 Pink Sugar Cosmetics is a local brand that officially launched last month here in the Philippines. 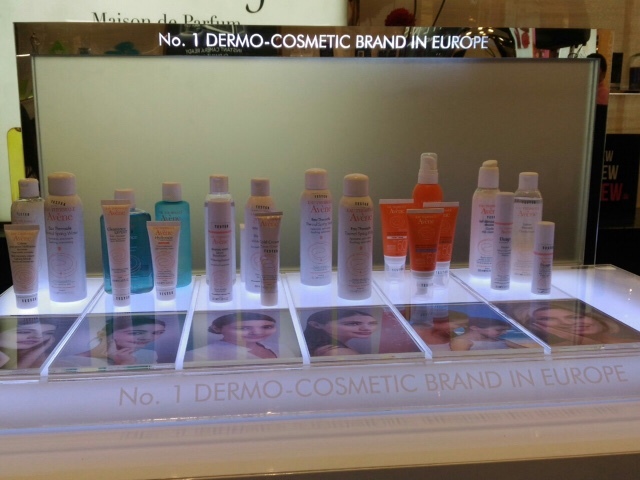 Currently, it's available at SM Beauty stores and selected Watson's branches. But yes, let's go back to the unboxing, shall we? No skincare. All makeup products in full size! I'm hooked! 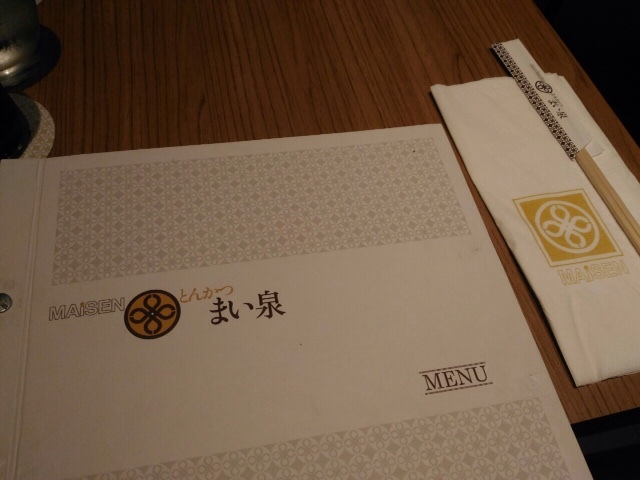 This post has a lot of photos and less words. Hehe. 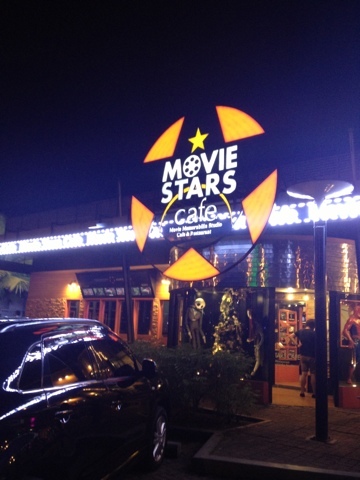 A few years ago, Movie Stars Cafe opened in Manila. It's within the vicinity of Mall of Asia in Pasay. My mom was curious about the theme of the restaurant so we all had dinner here one weekend to see what the fuss is al about. For women, having noticeable rich and stunning colored hair already make for a complete, perfect look. However, while beautifully colored locks could unlock a woman’s happiness, maintaining it becomes a challenge because it takes a toll on wallet, time, and most importantly – the crowning glory. Thus, hair goals – the much-deserved hair look -- often take the back seat. 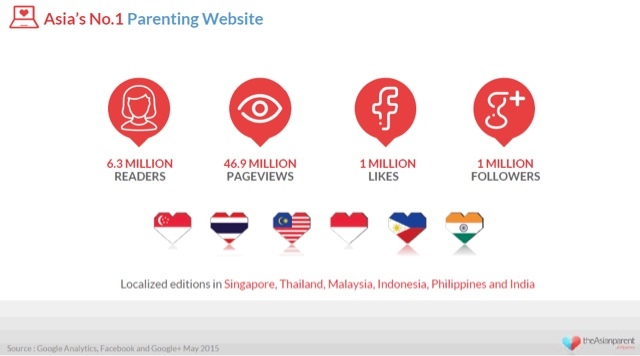 From the maker of the world’s No. 1 hair color, L’Oréal Hair Color Expert/Paris, hair color perfection is now just at arm’s length as L’Oréal Paris brings to Filipinas the Excellence Crème. 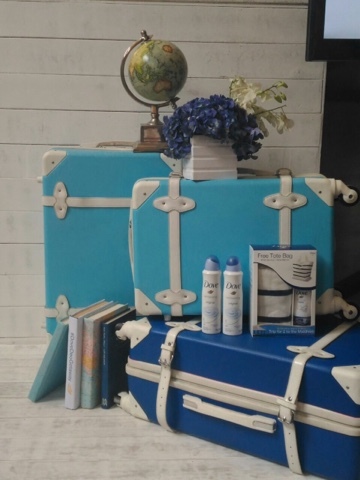 Excellene Crème is a combination of hair treatment and color in one box for that rich, healthy and long-lasting hair color in just 30 minutes applied right at the comfort of home. Boasting of a wide array of color options in 15 true-to-tone shades, perfectly match your skin tone to complement the look that you have always desired. And the best news? Get sophisticated hair color as often as you want with the breakthrough formula that protects the hair as it colors. Last month, I featured Palmolive Naturals' latest bar soap that contains charcoal powder. 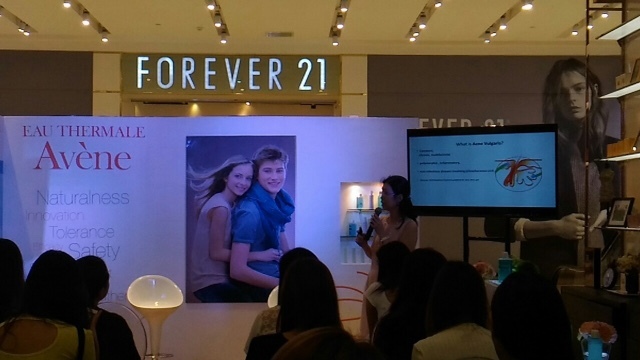 Now, Palmolive Naturals has its latest liquid soap - White + Payaya body wash! Palmolive Naturals White + Papaya Body Wash is infused with 100% natural papaya extract that leaves our skin fair and moisturised at the same time. It also has a very good scent [not reminiscent of the papaya fruit but it smells really good]. Not all of use are into whitening products. 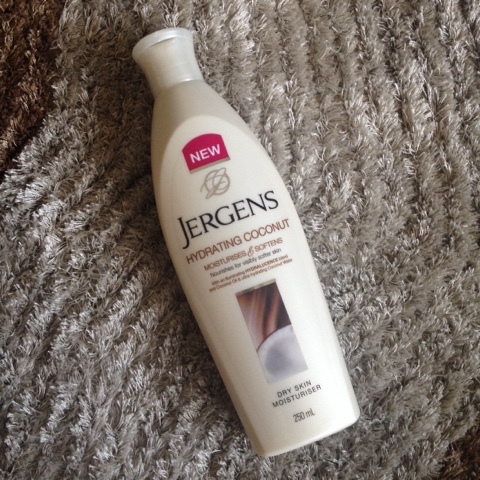 But to those who got a tan or wants to get whiter over time, you can definitely try this product. It's very affordable at only PhP80 per bottle! Expect white result with daily use. Want to try this for free? Visit Sample Room now! There are still 35 pieces left up for grabs!